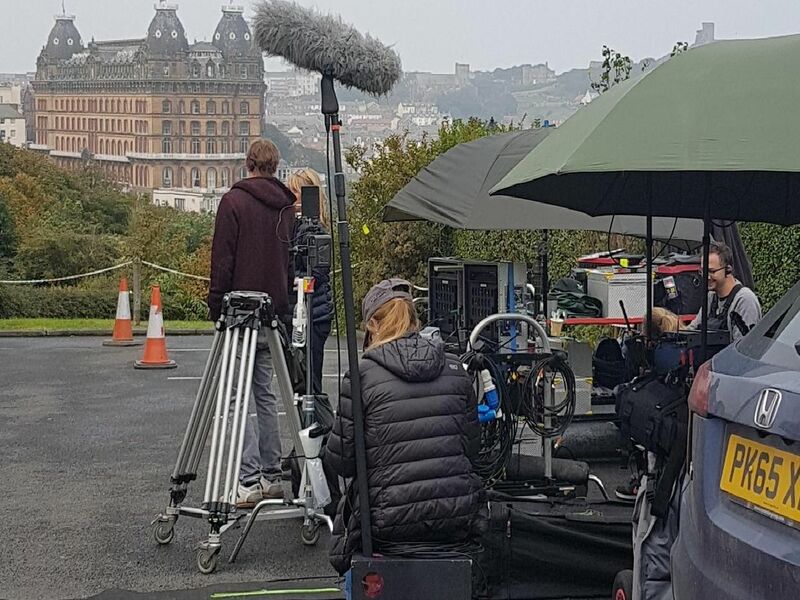 Over the years the Yorkshire Coast has been the set of many films; we take a look at 10 of the most famous ones that have been shot in recent years. From Little Voice to the first movie of the Harry Potter saga, these films were based entirely or partially in and around Scarborough, Whitby and Bridlington. Can you think of any more? The British Musical film, starring Ewan McGregor and Jane Horrocks was based in Scarborough. Some scenes were filmed at the former confectionery warehouse called Bottomleys in Trafalgar Street West in 1997. Did you know that some scenes of the first Harry Potter movie were filmed at Goathland Railway Station? It was used as Hogsmeade. Picture from Peter Mountain. Bridlington was the town chosen to recreate wartime Britain. Thousands gathered in the Old Town in 2014 to catch a glimpse of cast members Bill Nighy, Toby Jones and Sir Tom Courtnay. This Oscar-winning drama starring Daniel Day-Lewis was partially shot in Robin Hood's Bay, at the Victoria Hotel, and Staithes.